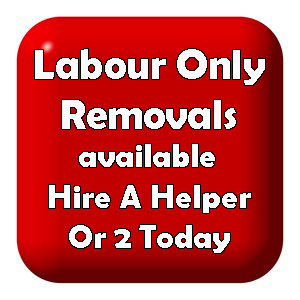 BSR would like to give a big Thank You to all who decided to choose our company to carry out removal work in 2015. 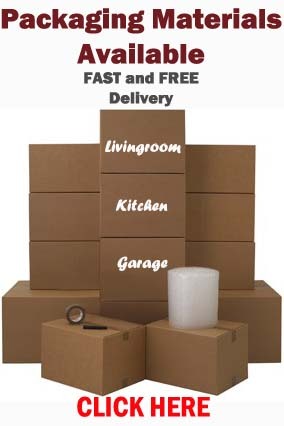 We are very appreciative of the work and hope to see you all again the next time you need any removals carried out in the future. 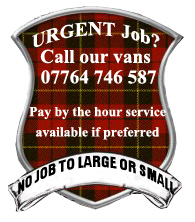 This entry was posted in Removal Services Edinburgh, Lothians and Fife and tagged 2 men and a van edinburgh, edinburgh movers, furniture moved Edinburgh, house moves edinburgh, Labour Only Removals Edinburgh, luton van and 2 men edinburgh, Removals around edinburgh, single item removals Edinburgh. Bookmark the permalink.